When individuals of the third world are asked to define what poverty means to them, a common response is “to be alone and feel not cared for.” Their definition describes a lack of hope. The typical western definition would imply the lack of items to sustain a desire of worldly comfort. We believe their definition of poverty is more honest and heartfelt. Geographically, it's hard to believe the western hemisphere is home to one of the poorest nations in the world. Less than 2,000 miles from the U.S. rests Haiti, a country with a tragic history of poverty and corruption that does little to enhance its future. Inter-United has traveled to Haiti for many years with a mission to love and serve its people. The teams traveling there are hosted by Ed Lockett Jr., a Georgia native who has lived in Haiti for over 20 years, having survived the great earthquake and witnessing, first hand, its devastation. Fre (Brother) Ed lives in a two story home in the small rural town of Petit Goave. He has opened his home, now referred to as the Happy House to children in need. The Happy House is properly named, for it is a place of refuge for the few lucky ones who have had the opportunity to escape the despair of extreme poverty. They now dwell in a place of restoration for the mind, body, and soul. 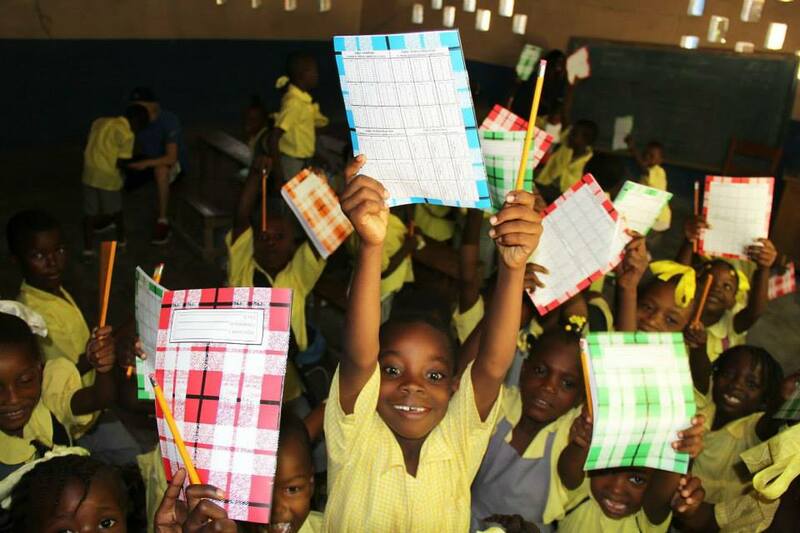 Apart from playing soccer with the locals in Haiti, Inter-United travels to schools, clinics, churches, and local neighborhoods to pass out supplies, food, and spread love to the Haitian people. Ed has opened, and currently funds, five schools where each student is guaranteed at least one meal per day. Ed’s reach and scope of his life is powerfully felt through the hugs and laughter of the children and families that we interact with. Inter-United, through its Friendship Tour events, is proud to support such a noble work and purpose that Ed and the Happy House represent. Ed and Inter-United are currently looking for property to expand the capacity of the Happy House. Our goal is to create a community home and training center for the Haitians and volunteers alike.